Finding where two functions intersect will likely require you to graph them. 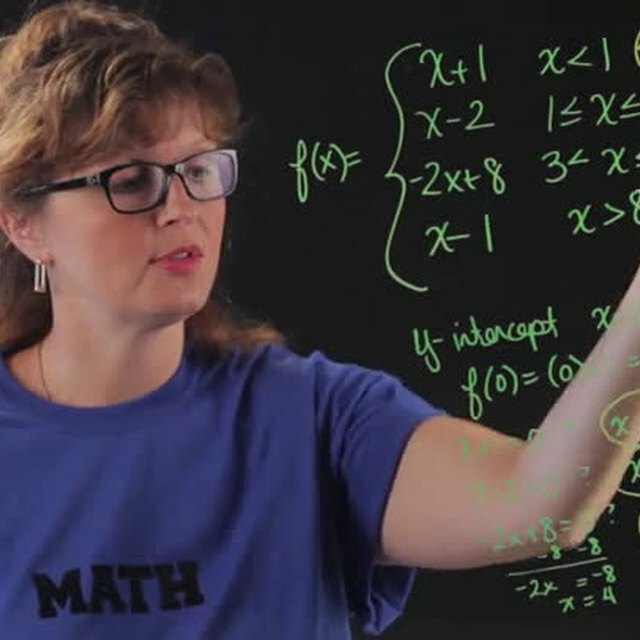 Find where two functions intersect with help from an experienced mathematics educator in this free video clip. How to find where two functions intersect. 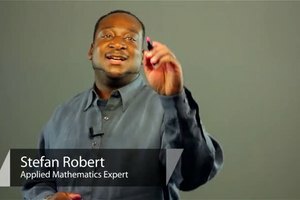 I'm Bon Crowder, and we're talking about how to find out what the points are or point where two functions intersect. So we have a couple of functions here to play with. What we need to know is that where two functions intersect is at a point or points. Which means there's an x and a y in each of those points and that x and y when you plug them in to both of these things, make it true. So our y and x is no longer generic. They are now specifically the x and y for those points that are very special. Which means this y and this y are the same y. So we can set these equal to each other so we have x plus one is x squared minus one. Now we have one equation and one variable. So we can solve. So I subtract one from both sides subtract or add a negative x. Here we go to both sides. So we have zero is x squared minus x minus two. I can factor this little guy in to we have two and one and we want to minus there and a plus there. And just check it briefly. So x minus two is zero or x plus one is zero. Add two to both sides. We can see x is two here subtract one from both sides here we can see x is negative one here. So now we have our x values. Both of these x values in their points satisfy both of those equations. So I can take this one and plug it in to either place to get the y. So I'm going to plug it in to this one because clearly that's a little easier. Two plus one is three so my y value is three. Take the negative one negative one plus one is zero. So my y value is zero. So I have the point two, three as an intersecting point and I have the point squeeze it in negative one, zero as an intersecting point. Those are the two points where these two functions intersect. I'm Bon Crowder, and that's how you figure out where two functions intersect. What Are Intercepts in Math? What Does a Non-Linear Equation Mean in Math Terms? What Does Independent & Dependent Mean in Math Terms? 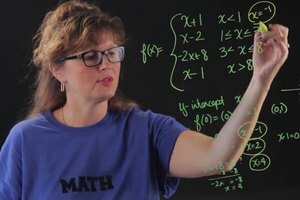 What Is an Open Sentence in Math Terms? 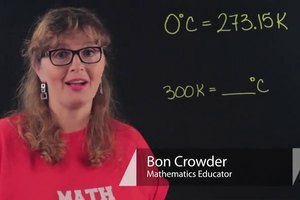 Bon Crowder has taught math to over 15,000 adults in living rooms, classrooms and conferences.